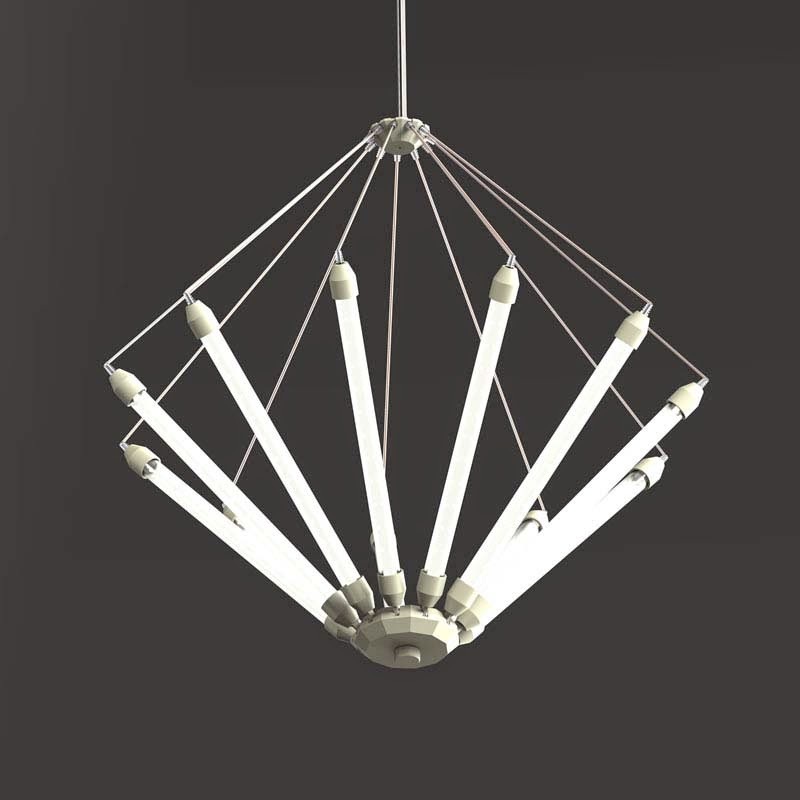 kroon led pendant lamp. moooi boast about their attention to detail and that they pool the talents of many designs across europe, including renown established designers such as marcel wanders and bertjan pot. 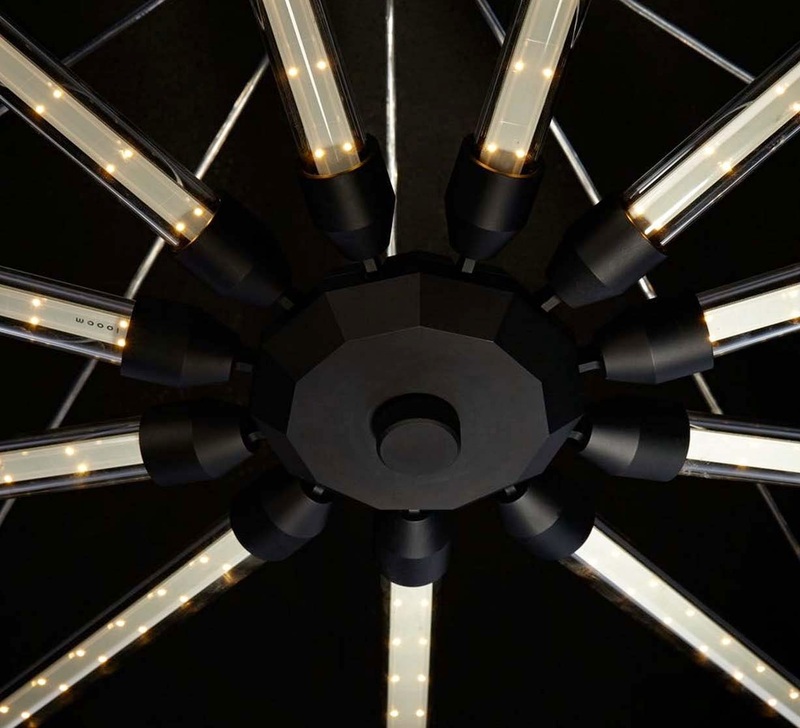 the main aim of moooi is to develop the best selection of contemporary lighting and lamps the world has to offer so flexibility in the way these lighting fixtures are created is paramount. if youre looking for the ultimate statement piece to complement your room or even be a starting block to choose the rest of its decoration you can guarantee that there will be something in the moooi collection which will inspire you. 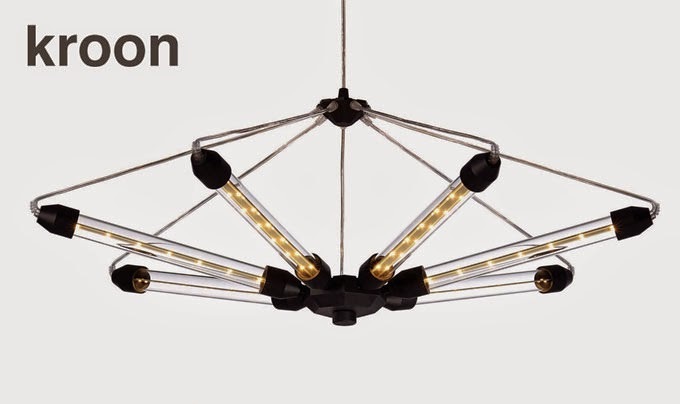 for instance take the moooi kroon light, available in champage or black the feeling of depth which is created from the light could inspire the theme of an entire room. moooi - kroon, led pendant lamp, the led light source consumes up to 90% less energy and lasts 100 times longer than incandescent bulbs. stunning when suspensed by itself or when grouped in multiples, moooi lighting designs take inspiration from both the natural and industrialized world.